Here's when you can expect to begin playing in the Mortal Kombat 11 closed beta, beginning as early as next week. Looking to jump into the Mortal Kombat 11 closed beta? You're in luck, and you don't even have very long to wait. It's gearing up to begin next week, and you can jump in to check out how the newest entry in the Mortal Kombat series will lay out. The Mortal Kombat 11 closed beta is set to begin on Wednesday, March 27 at 8 AM PDT in North America and will run through Sunday, March 31 at 11:59 PM PDT. If you pre-order Mortal Kombat 11 you can secure your spot in the beta, which will feature five different characters for you to test out: Baraka, Jade, Kabal, Scarlet, and Scorpion. Their various abilities and Fatalities will of course be on display for you to test out as well. The closed beta will also feature a preview of the new Custom Character Variation System, which will serve up "nearly infinite" customization options for players to experiment with. There will be tons of Skins, Gear, Special Abilities, Intro and Victory Cinemas, Taunts and Brutalities, and more. 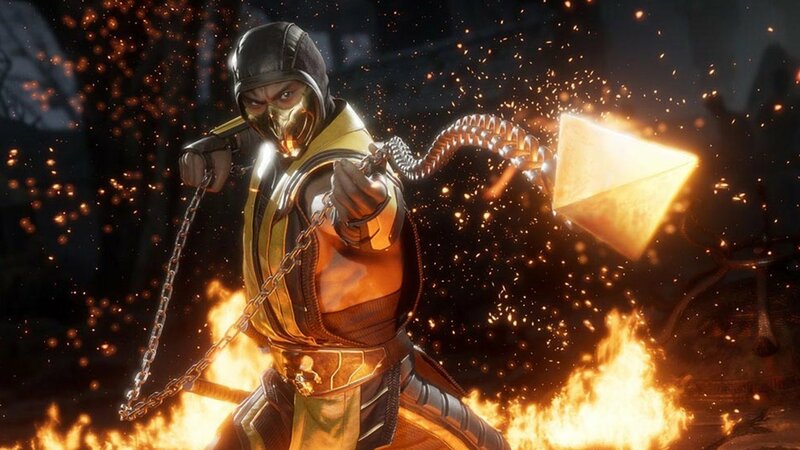 As far as which modes you can hope to partake in, you can try online multiplayer and Towers of Time, the game's single-player mode that finds you testing your skill against challenging missions set throughout the Mortal Kombat 11 timeline. There's a wide variety of confirmed characters for the game already, including Scorpion, Raiden, Sub-Zero, Sonya Blade, Skarlet, Baraka, Geras, Kano, D'Vorah, Kabal, Jade, Johnny Cage, Cassie Cage, Erron Black, Jacqui Briggs and Kotal Kahn. There have been additional "exciting reveals" coming in the next few weeks ahead of the official release as well. To take part in the beta, make sure you pre-order Mortal Kombat 11 on any of the platforms it's available on, including Xbox One and PlayStation 4. You'll also of course need Xbox Live or PlayStation Plus to participate in online matches. The full game is set to release on April 23 for PlayStation 4, Xbox One, Nintendo Switch, and PC.